This website is owned and maintained by Maine-Anjou Beef Australia and is protected by Australian copyright laws. All content contained and accessible within this website have been designed, created and published by Maine-Anjou Beef Australia. 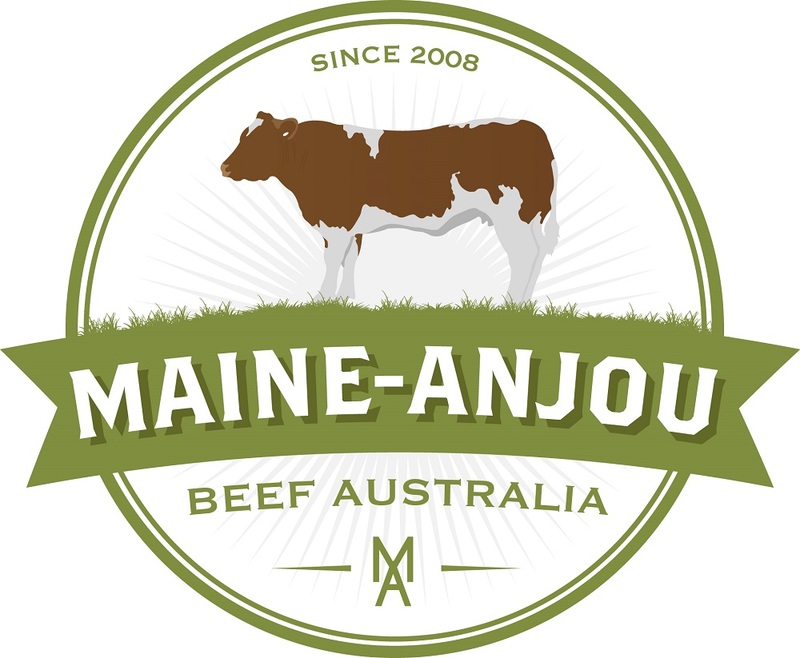 The Maine-Anjou Beef Australia content is owned by Maine-Anjou Beef Australia and is published for information purposes only. All copyright in the Maine-Anjou Beef Australia content is owned by Maine-Anjou Beef Australia and no section or individual item of any of the Maine-Anjou Beef Australia content may be reproduced or used by any person or other legal entity for any commercial purpose whatsoever, without the prior express consent of Maine-Anjou Beef Australia. Maine-Anjou Beef Australia content from this website may be used for research and education purposes without consent from Maine-Anjou Beef Australia. For the protection of the commercial interests of Maine-Anjou Beef Australia and its members, any person or other legal entity found to be in breach of this copyright is liable to prosecution under Australian law. 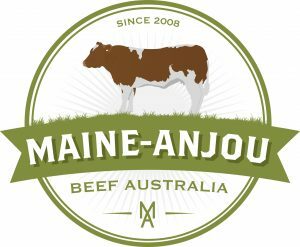 Maine-Anjou Beef Australia does not necessarily endorse views and claims expressed by advertisers on the site or on links from the site. Maine-Anjou Beef Australia takes no responsibility for the outcome of any action taken be readers or others based on the information contained therein.